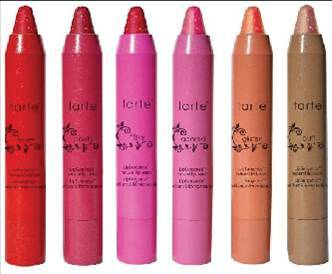 This spring Tarte brings us a fresh, color infused collection. 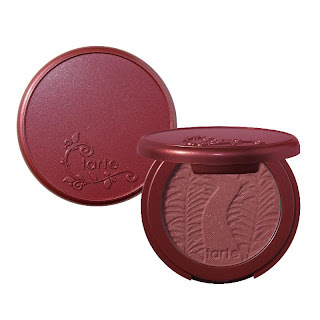 After much anticipation, Tarte's cult cheek and lip stains stains now have their powder counterparts--Amazonian clay long-wear blushes ($25) available in 8 shades! Spring 2011 is getting a glamorous dose of shimmer in their new provocateur Amazonian clay shimmering powders ($30), 6 new LipSurgence natural lip lusters ($24) and smooth operator Amazonian clay illuminating serum ($32). 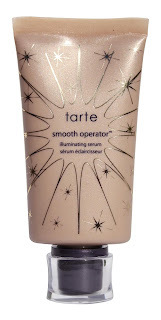 Tarte is also introducing extensions to some of their best selling products. These include a versatile matte eyeshadow palette neutralEYES ($44), emphasEYES natural inner rim brightener ($18), and LipSurgence natural lip tint in peaceful ($24). Straight from the Runway, neutralEYES natural eye palette has all of your eyessentials for spring! 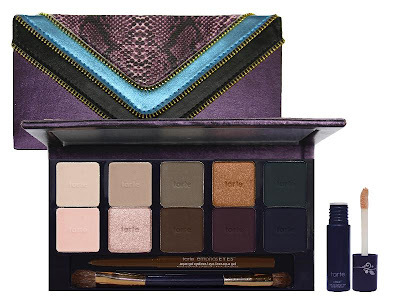 This versatile palette contains 10 Amazonian clay-infused shadows in neutral & universally flattering shades, emphasEYES™ aqua-gel eyeliner in brown, a double-ended shadow brush & a free sample of lifted™ natural eye primer with Firmitol™. Apply lifted™ first as a long-wear shadow base that also helps decrease the appearance of fine lines and wrinkles by 51% (in just 10 minutes). Then using the double-ended shadow brush create the look of your choice by using the softly milled shadows (tip: you can also wet them for a more dramatic effect). 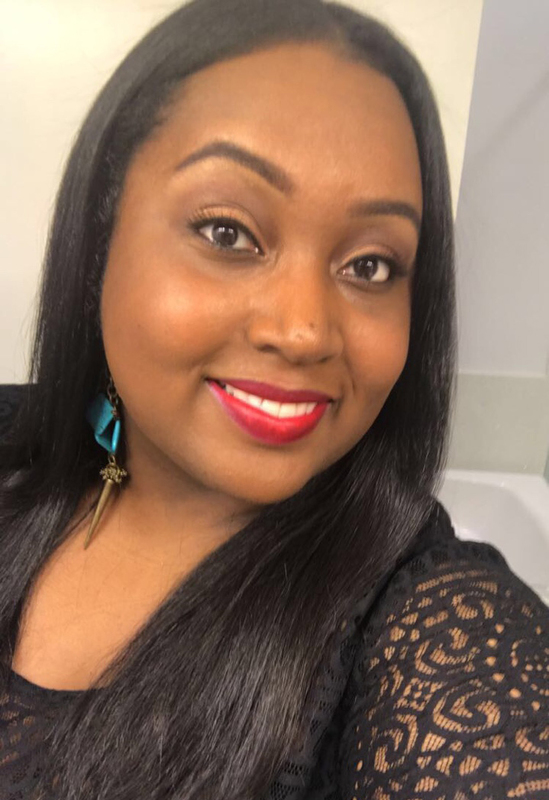 To complete the look, we suggest applying emphasEYES™ aqua-gel eyeliner in brown, which glides on smooth and dries down to a long-lasting finish. For those who want an alternative blush to tarte's award-winning gel and cream cheek stains, we're now offering Amazonian clay 12-hour blush in 8 shades. Inspired by our best-selling cheek and lip tints, shades range from soft pink (dollface) to deep berry (flush). 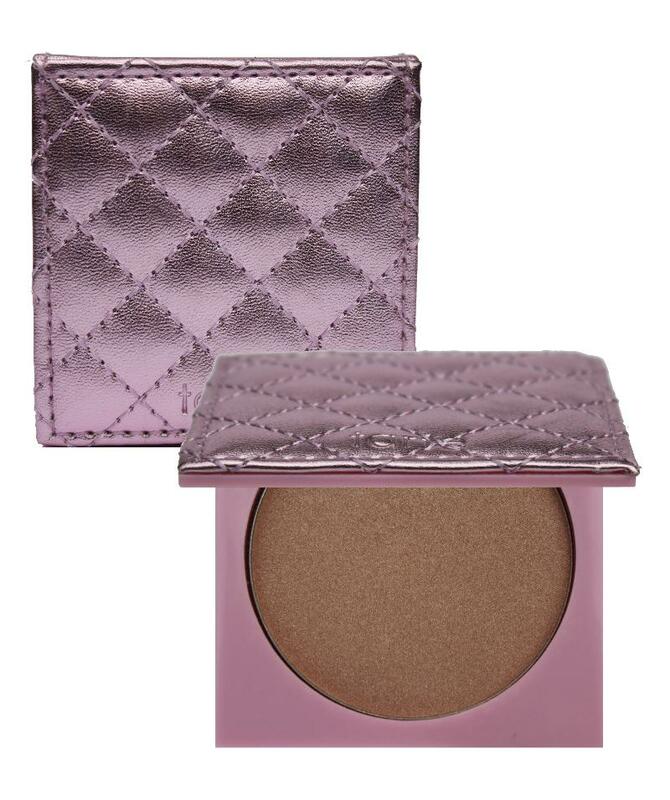 Used alone or with our best-selling natural cheek stains, this blush is sure to give you that natural glow. Add some luminosity to your complexion with tarte's new provocateur Amazonian clay shimmering powder. 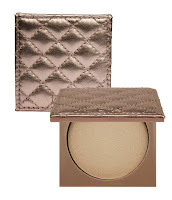 These finely-milled, pressed shimmering powders are infused with Amazonian clay, nature's most perfect ingredient. 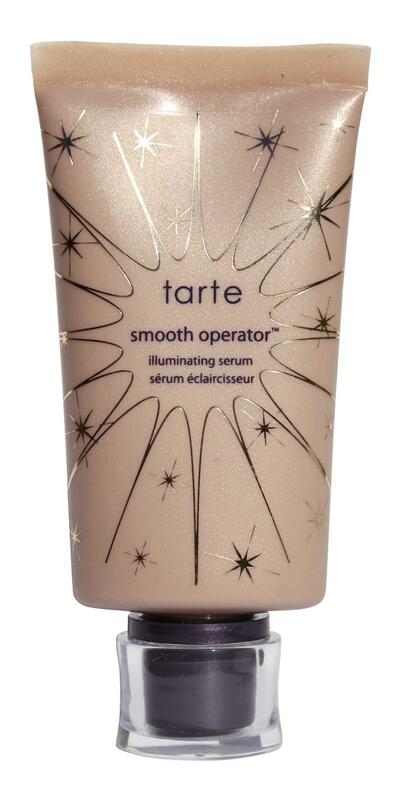 For a completely customizable glow, we recommend applying it to cheeks, brow bones and décolletage. 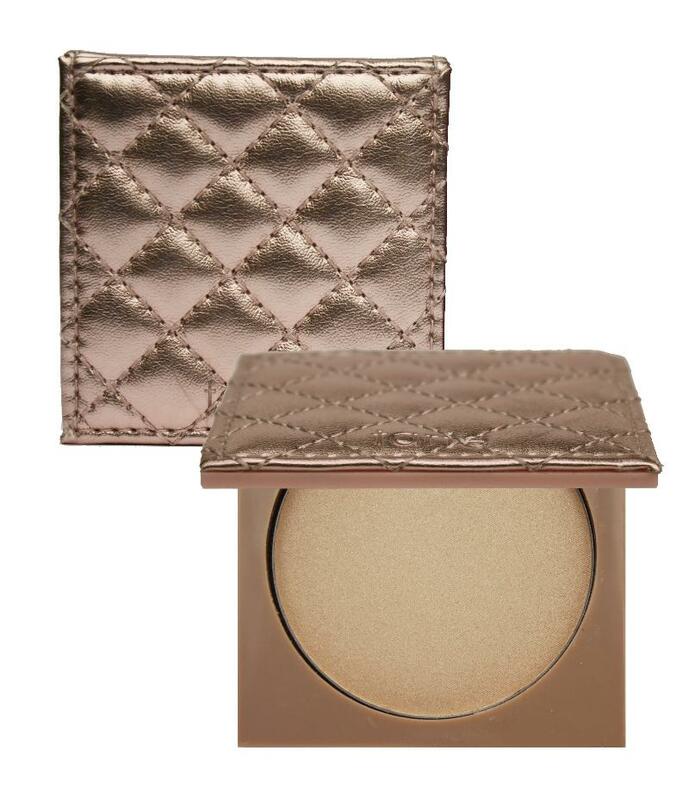 Dust lightly for a soft, subtle sheen or add more for lavish radiance. give a high dose of color and shine in an easy twist-up stick. Just like the original, our LipSurgence™ technology delivers a surge of moisture on a cellular level for a naturally plumped up appearance while natural peppermint adds a refreshing burst of flavor with each application. Earth engineered from a proprietary blend of plant bio-nutrients our LipSurgence™ technology quickly absorbs into the skin delivering a surge of moisture on a cellular level while boosting peptides stimulate skin's own regenerative system and assist in the formation of collagen. This proprietary blend increases skin's water content for a 'plumped up' appearance. 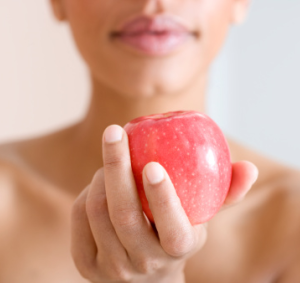 The result is naturally fuller, healthier lips without any irritation or stinging. Due to popular demand, we're launching LipSurgence™ natural lip stain in peaceful this Spring. Previously available in a limited-edition set, this heavenly peach hue rounds out the best-selling and award winning collection. As with all of our LipSurgence™ natural lip stains, it includes our high-performance natural™ LipSurgence™ technology, which is clinically proven to increase moisture content by an astonishing 6000% after 28 days. Our proprietary blend of plant nutrients deliver a surge of moisture on a cellular level, while boosting peptides stimulate skin's own regenerative system and assist in the formation of collagen. 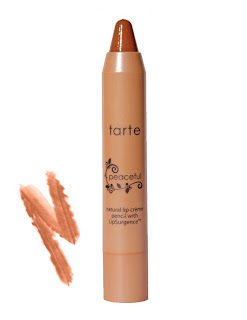 With just one twist, achieve naturally fuller, healthier lips without any irritation or stinging. foundation. This natural skinbrightener is infused with Amazonian clay, vitamins and tea extract to moisturize and replenish skin as it adds a hint of glimmer. 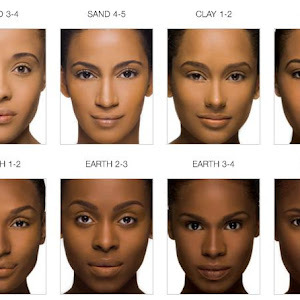 Despite your skin concern, Amazonian clay completely neutralizes it, so you are left with a radiant complexion. 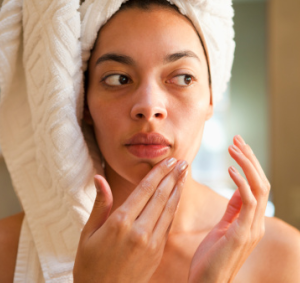 Oily skin?Amazonian clay minimizes oil in and around pores to balance skin and keep product in place. Dry skin? This nourishing clay hydrates skin naturally to restore moisture. 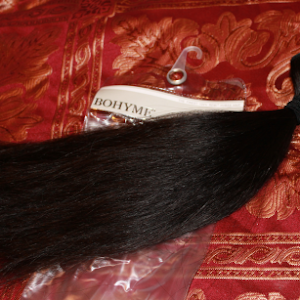 Previously available in a set, emphasEYES™ natural inner rim brightener will be sold on its own in February 2010. 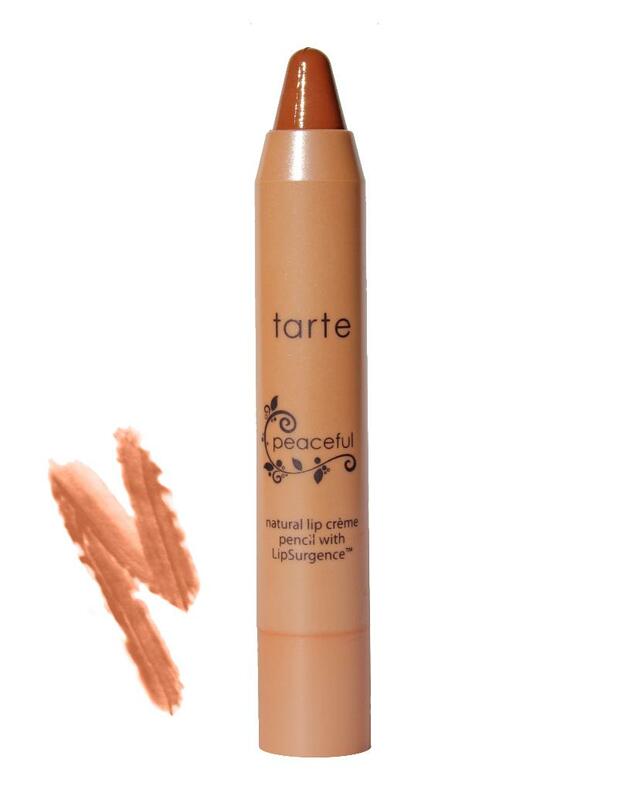 The soft, fine tip gently glides along the lower inner rim and inner corner of eyes to instantly brighten for a wide-awake effect. This multi-tasking pencil can even be used to highlight the brown bone for even more of an eye-opening experience. 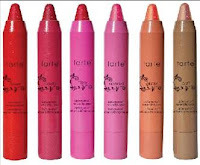 Tarte's spring 2011 collection is now available at the following retailers: tarte.com, sephora/sephora.com, ulta/ulta.com, beauty.com, QVC.com, Henri Bendel & boutiques nationwide.